He'll slice your flesh. Your bones he'll keep. 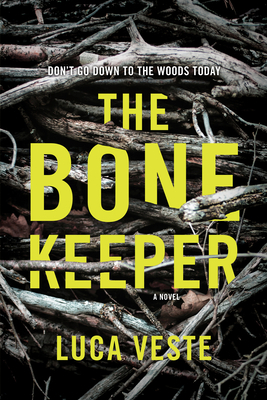 The Bone Keeper's coming. And he'll make you weep.